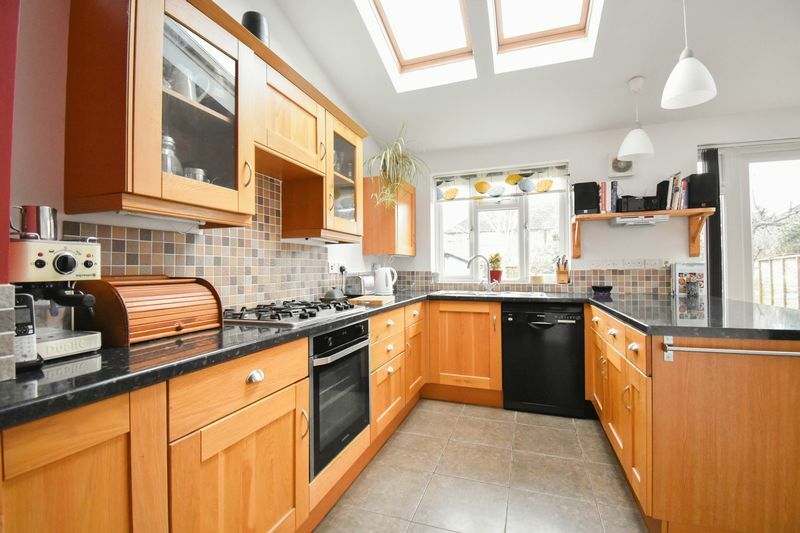 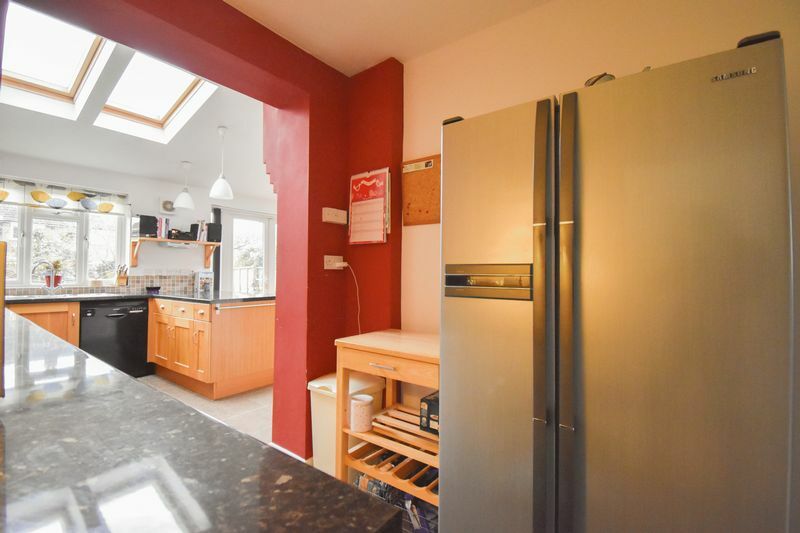 A stunning extended 4 bedroom semi detached property on Wendover Drive, Bedford. 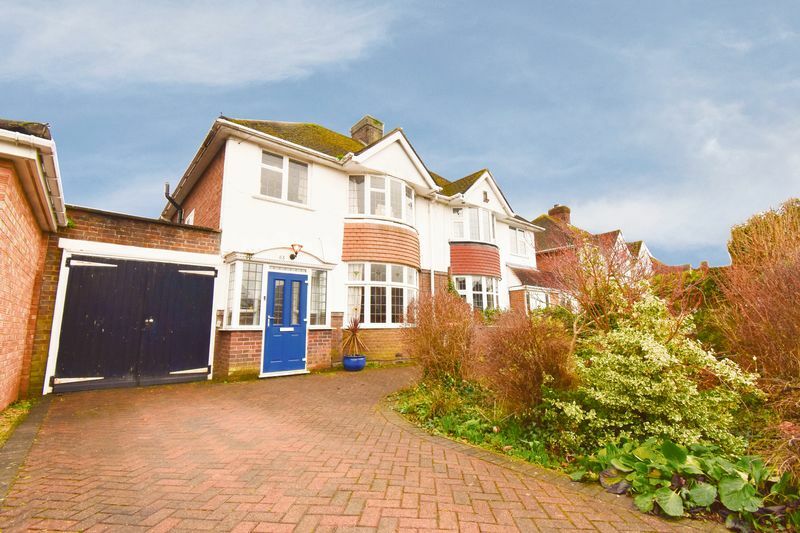 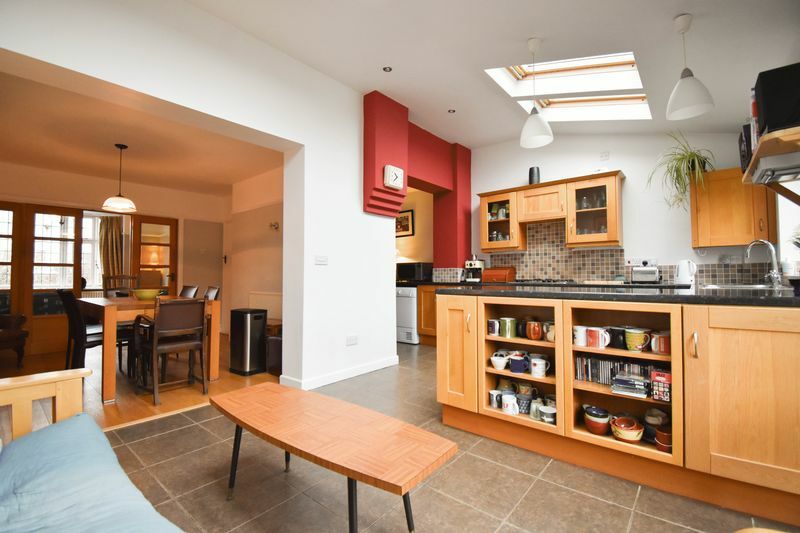 This large family home ticks all the boxes for those looking for the modern open plan living. 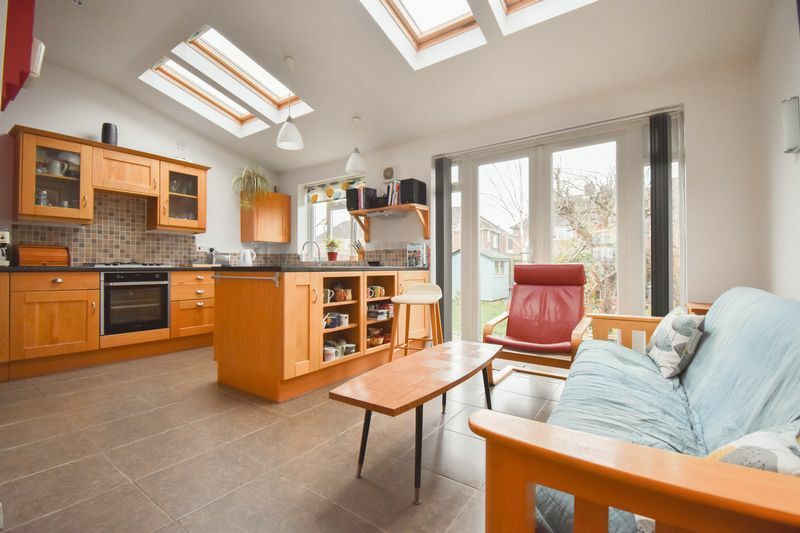 The awesome single storey rear extension has transformed this property. 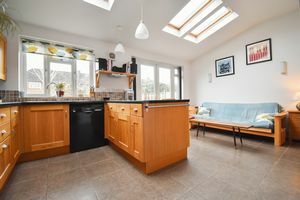 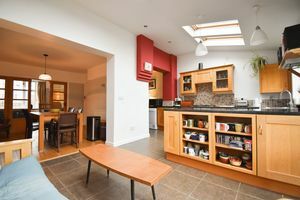 The pitch height of the kitchen/diner along with the Velux windows really does make this area feel spacious and airy. The Kitchen offers an abundance of storage and space for an American Fridge Freezer. 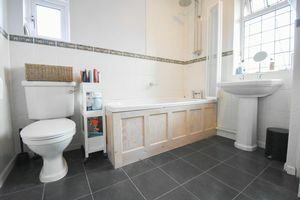 The current owners also made the decision to add an extra Bedroom/Study and shower room during the renovation. 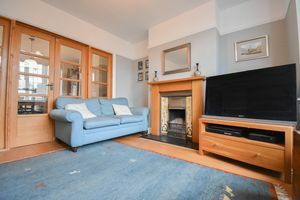 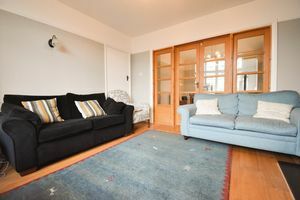 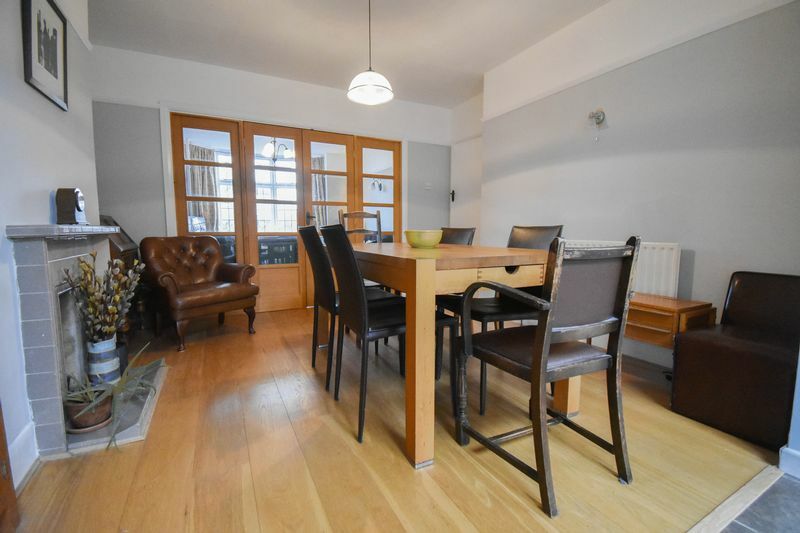 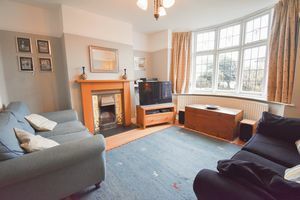 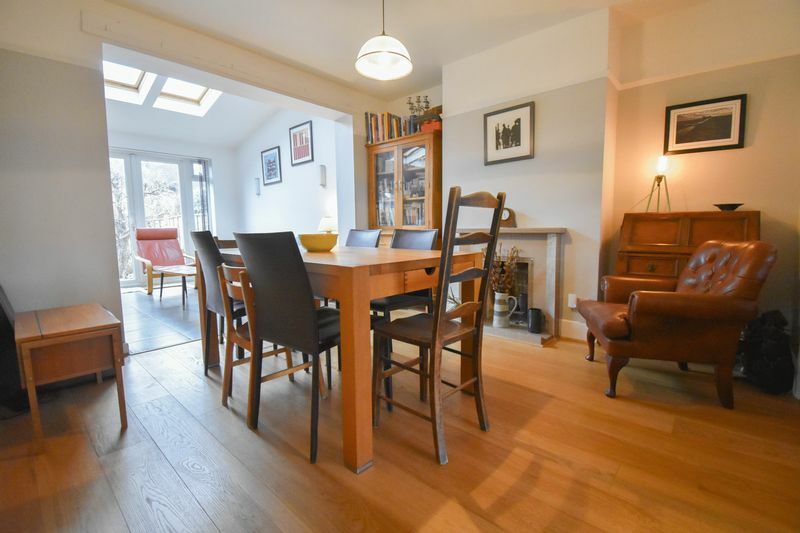 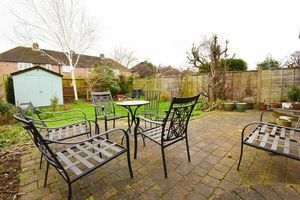 The property is perfect for entertaining but also has a large lounge suited for those cosy evenings. 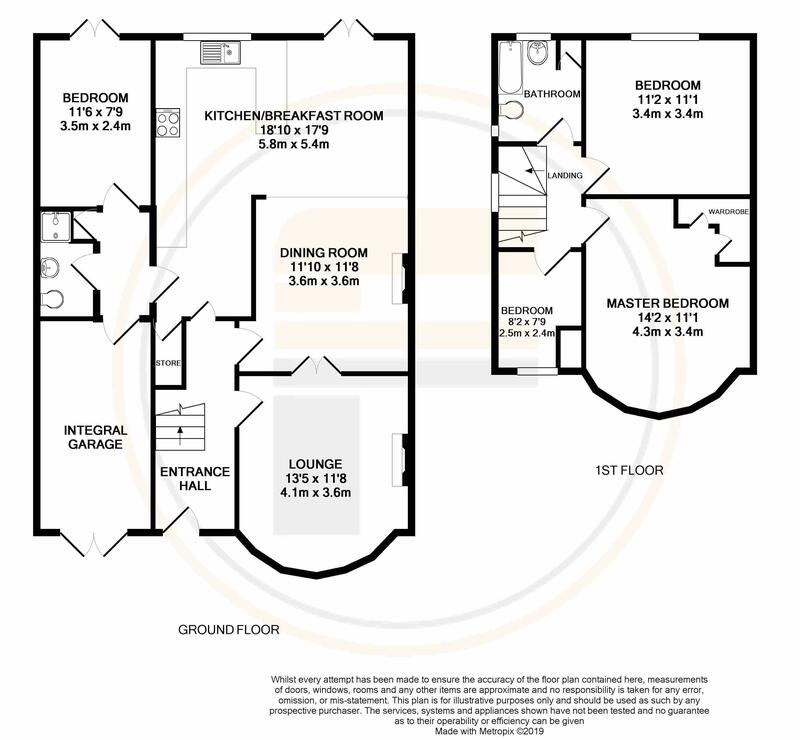 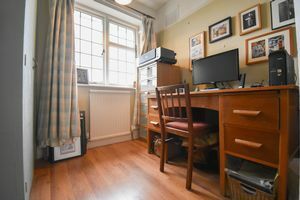 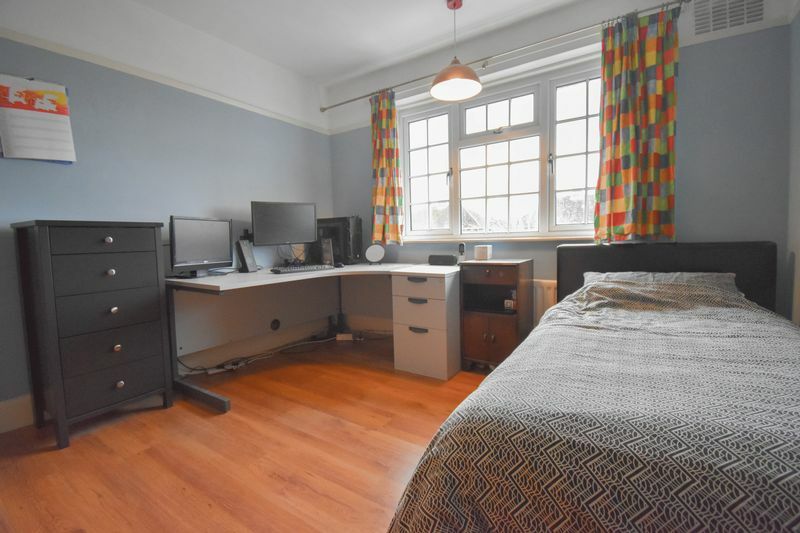 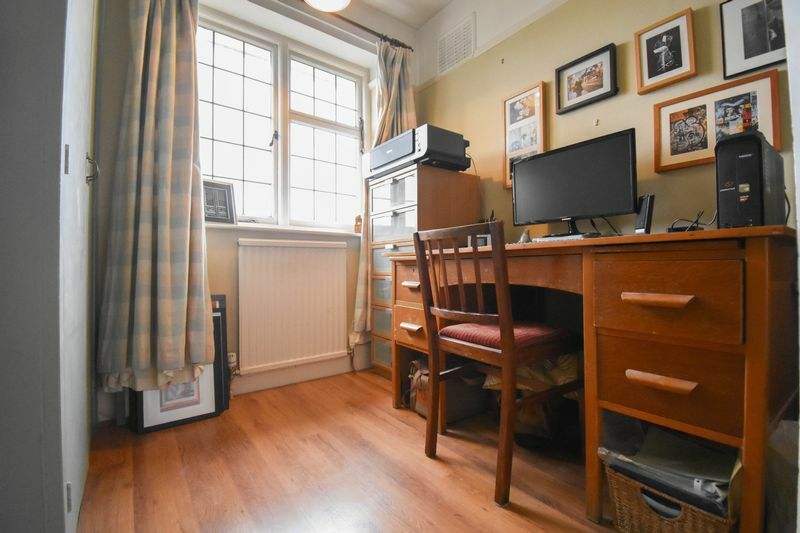 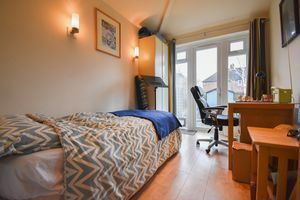 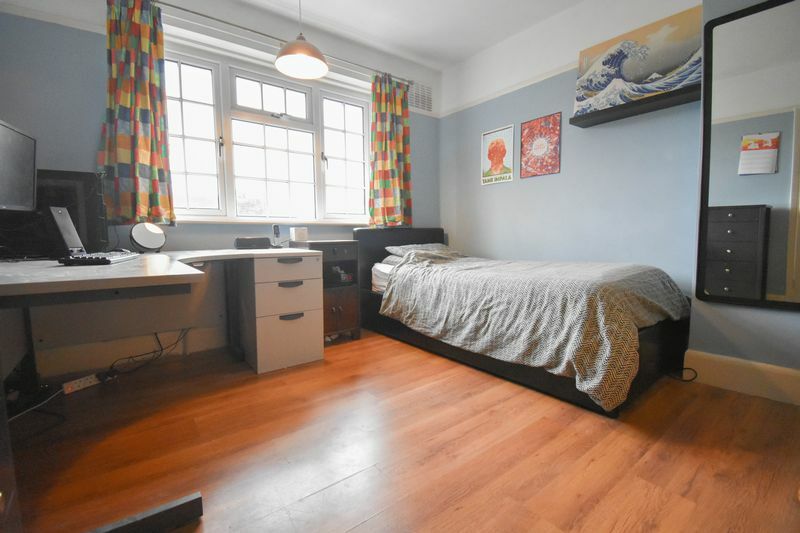 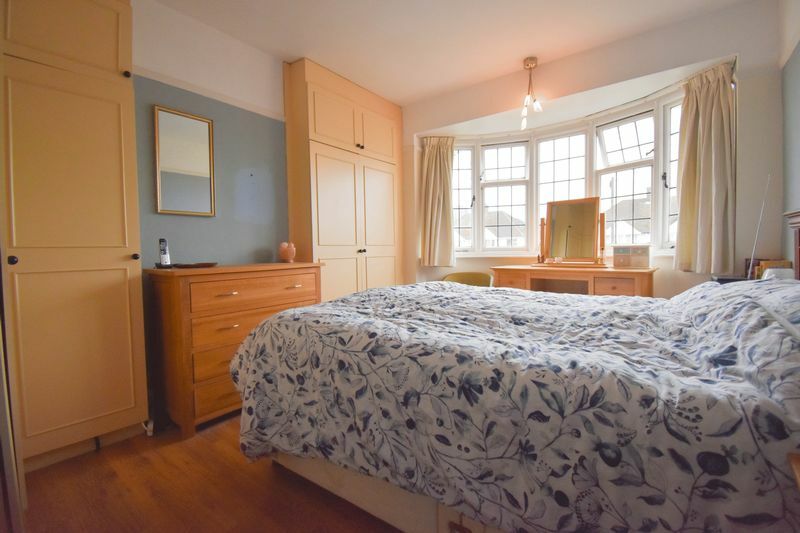 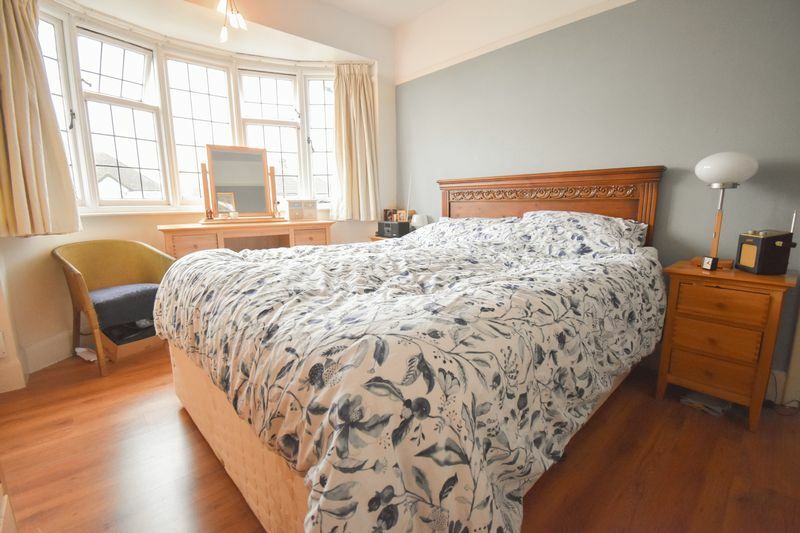 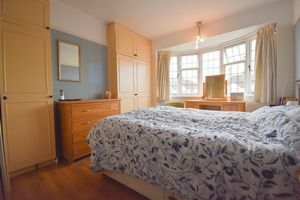 All three bedroom on the first floor are an excellent size one of which is currently being used as a Study. 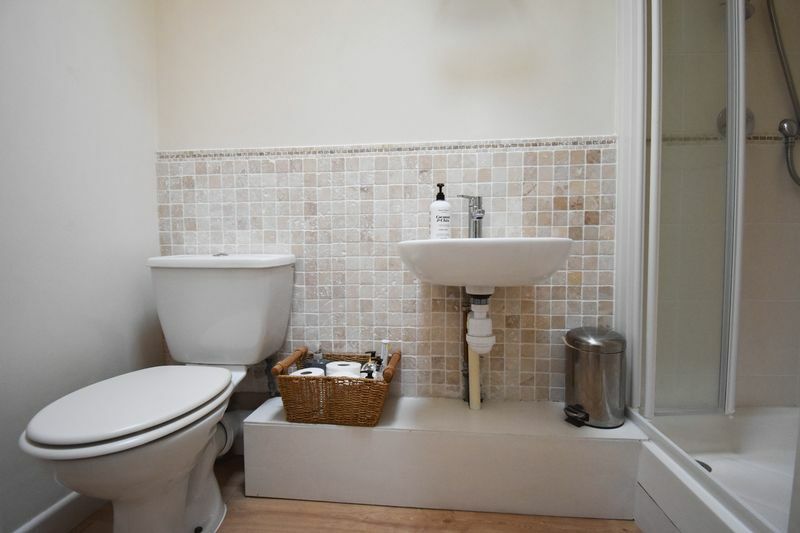 The Family Bathroom is sizeable with enough room for a separate shower unit if required. 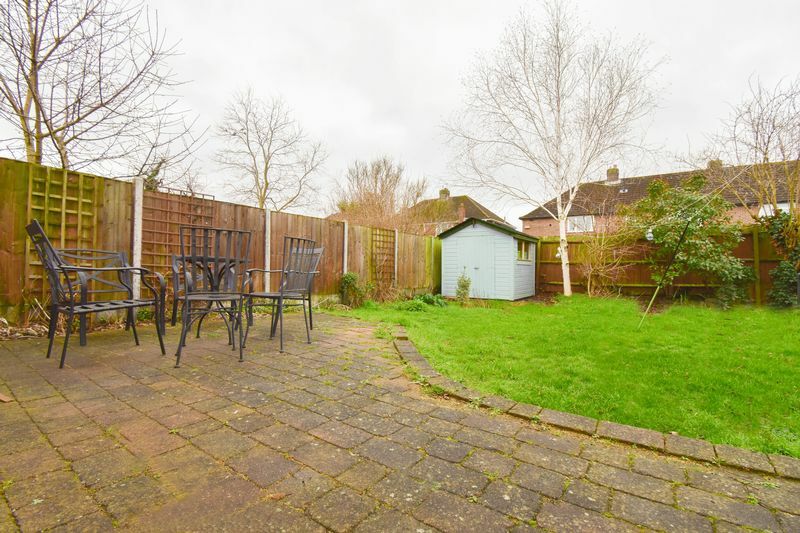 Externally the property offer a large driveway which can accommodate multiple vehicles and a garage.The private south facing rear garden has a paved patio area and lawn, ideal for the Summer BBQ's! In summary the property offers: Entrance Hall Lounge Dining Room Large Kitchen/Breakfast Room 1 Bedroom Ground Floor 3 Bedrooms Second Floor Ground Floor Shower Room Family Bathroom Front and Rear Gardens Garage The property is located on Wendover Drive which is a short walk to the regular Bus Service to Bedford Town Centre and Train Station. The popular X5 Bus which travels between Oxford and Cambridge also stops close by. A Bakery, Doctors Surgery, Pubs, Restaurants and Supermarkets are all within close proximity. CHECK OUT THE 3D VIRTUAL TOUR OF THIS PROPERTY VIA THE VIRTUAL TOUR TAB (desktop) OR SELECT THE FOLLOWING LINK - https://my.matterport.com/show/?m=tKsydUxoh7x Our Virtual Tours bring another dimension to the marketing of our properties. 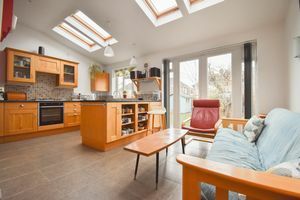 Take a look through this fantastic home for as long as like, as many times as you like. We are sure you will agree that this property offers plenty of versatility.